Rafiq, thanks for chatting to us at Ideate. 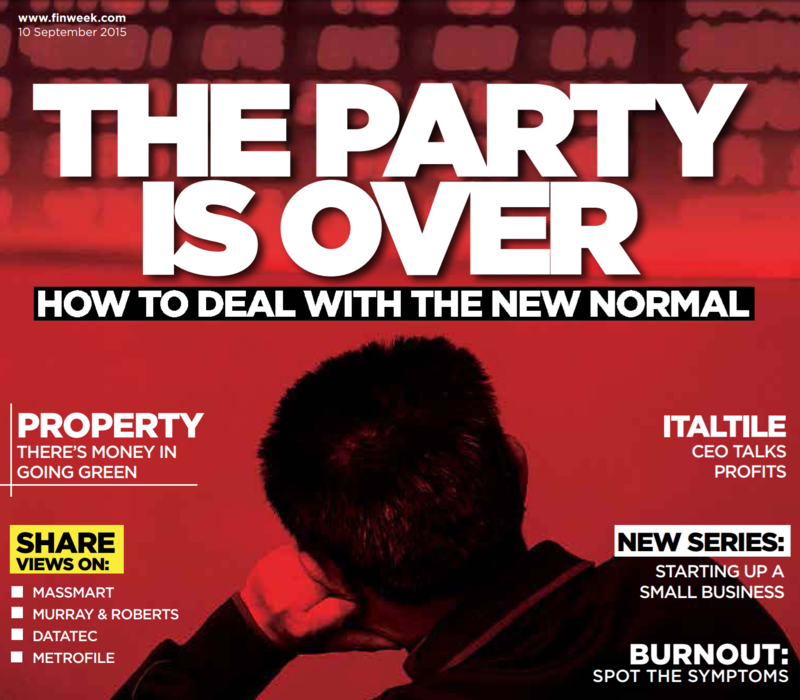 You’ve been featured in numerous magazines, blog forums and interviews – hell, you’ve even been on Carte Blanche. Are you still as technically immersed as you were when you first burst on the scene, or do you ‘unplug’ more these days? Source: White African – African Digerati Series. 4th in the African Digerati series of interviews. 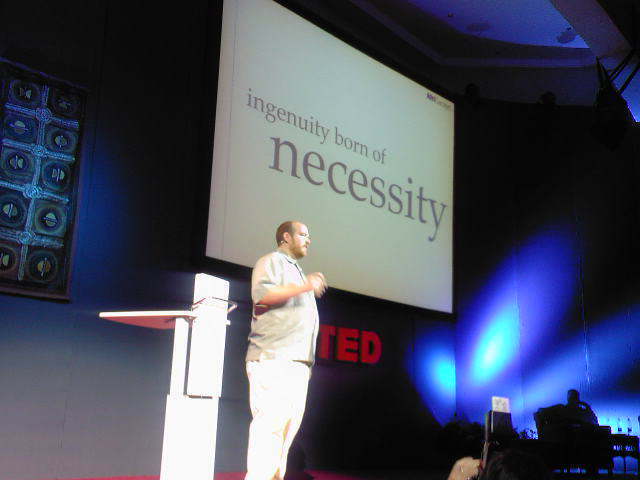 He is a South African who is heavily invested in development on the web and mobile devices. His application, iDrive, a source for driving school instructors has been made available on both web and mobile platforms. 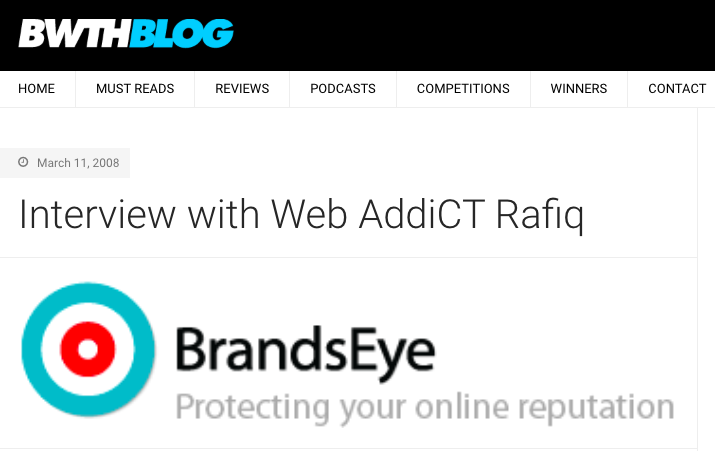 Rafiq is also very active within the African blogosphere through the Web AddiCT’s blog. Like the others who have been interviewed so far, Rafiq is actively taking part in the discussions that will move Africa ahead using technology, and is also doing it.